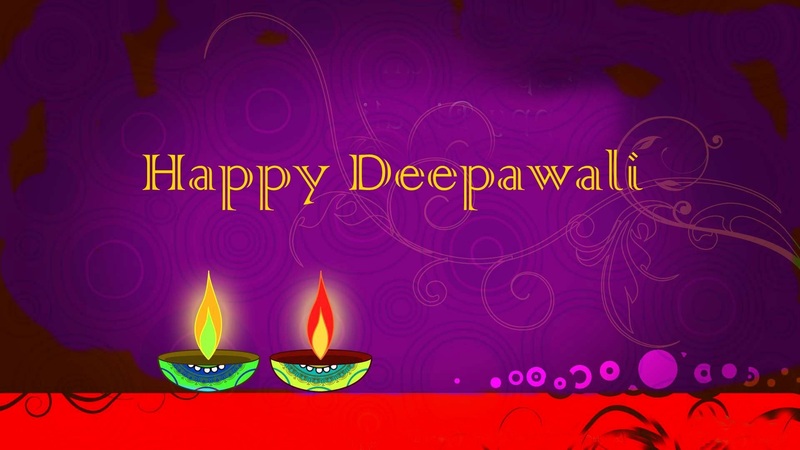 Diwali is one of the most popular festivals in India and celebrated to mark the triumph of good over evil. 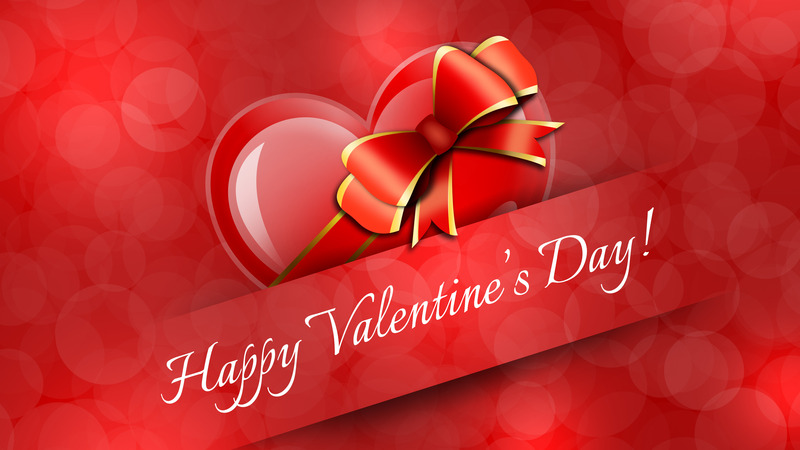 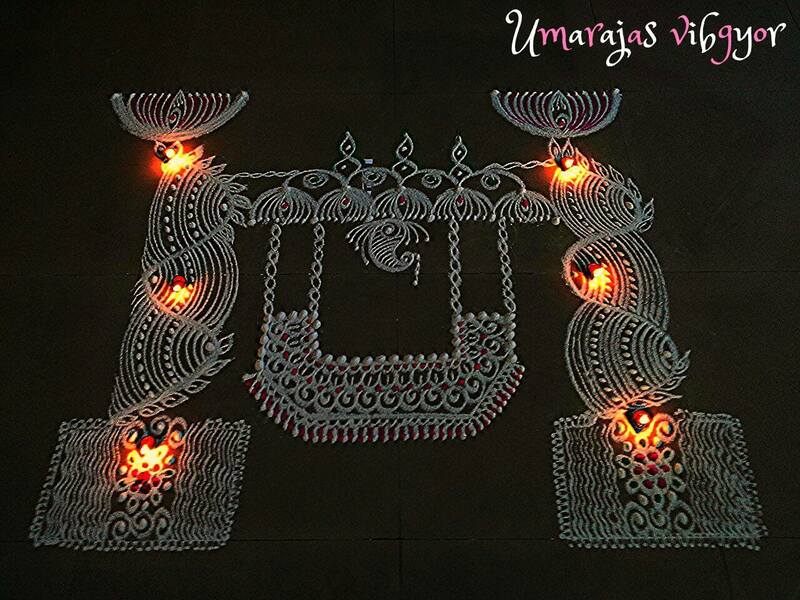 On this auspicious day, People decorate their house with various colors, setting out the clay oil lamp, light candles, cleave the Fireworks, give gifts and play light-hearted gambling. 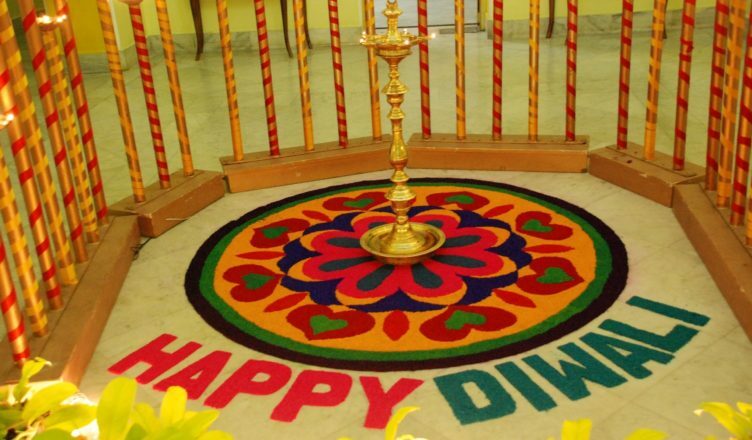 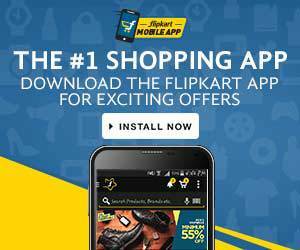 As we know Diwali is a festival of lights additionally colors also play a big part in celebrations. 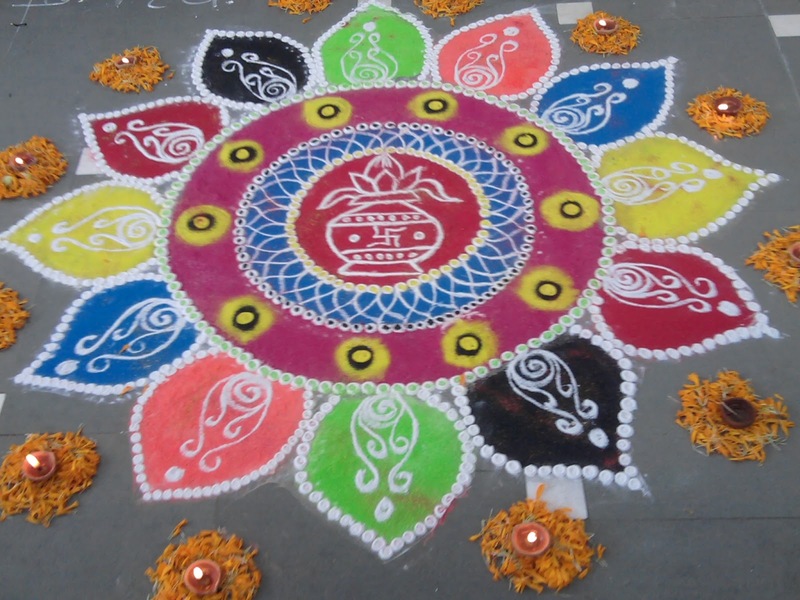 Colors are seen in the traditional Rangoli patterns loveliness the entrance of every home to ask for the blessings of goddess Lakshmi. 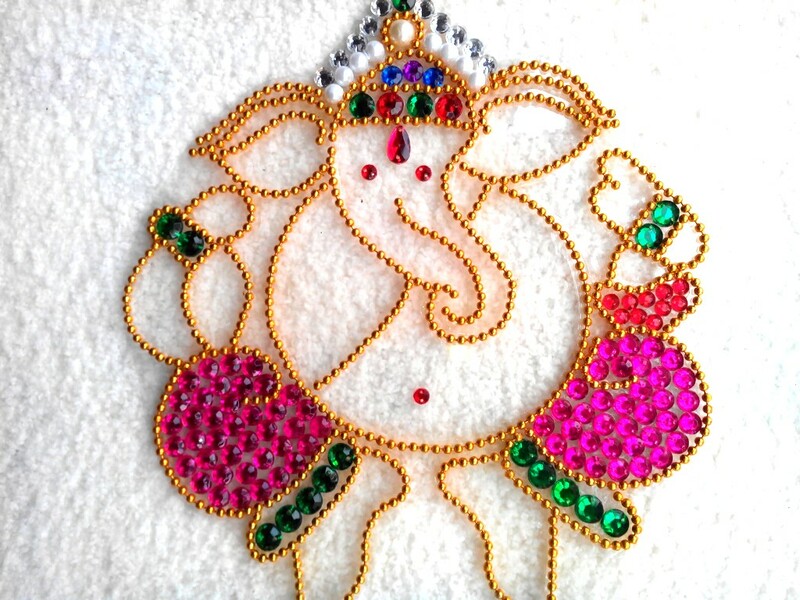 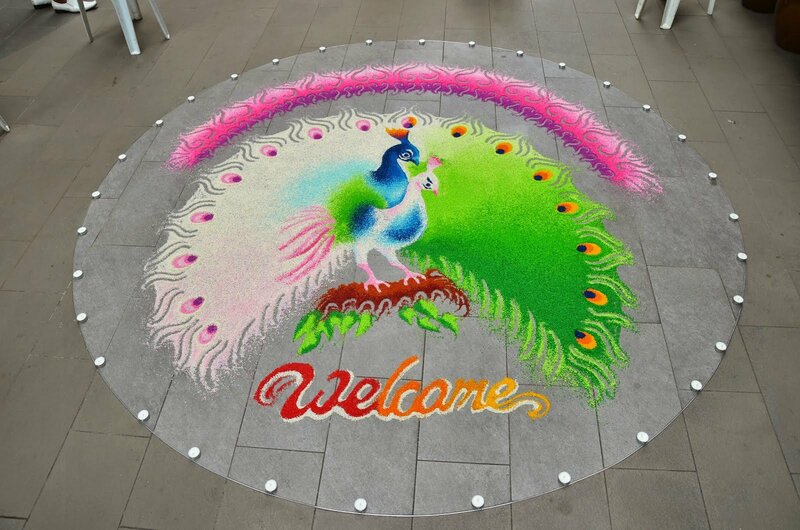 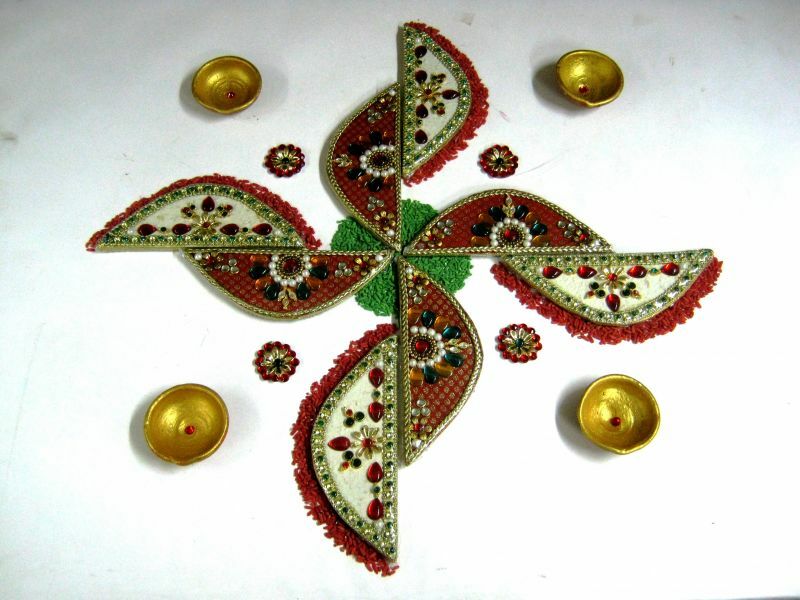 In Rangoli we use of multiple bright color powder to design amazing Rangoli.